5 Easy Diet Tips to Help you Survive the Weekend! 1. If you must snack- grab fresh fruit, a handful of almonds, cup of yogurt or other good for you treat. 2. 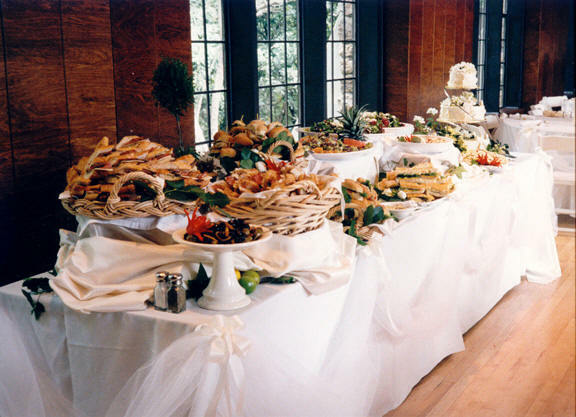 Stay away from the basket of bread and fried appetizers in the buffet line. Stick to grilled or roasted meats, poultry and fish and load your plate with vegetables and fruit. 3. Follow these tips for drinking on a diet. 4. Share a piece of cake with your date; or get some more fruit! 5. If you must stop at the movie snack bar- get water instead of soda, stay away from the candy, and limit/remove the salt and butter on top of your popcorn.